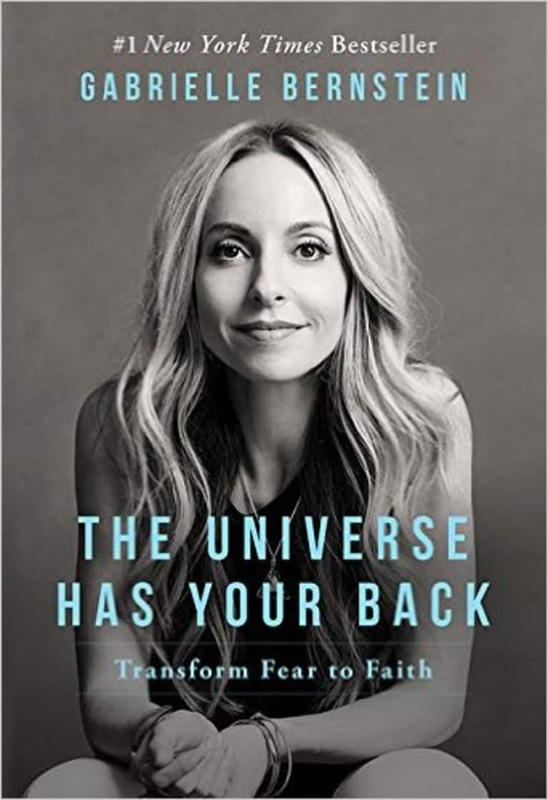 Best-selling spiritual leaders and thought-leading entrepreneurs are the voices behind these incredibly inspiring texts. Over the years, these 10 journals, guidebooks, memoirs, and thought-joggers have inspired me to live full-throttle and I'm sure they'll help you knock those big goals of yours out of the park in 2017. So go on, you know you want to have your best year ever. Make this your year. 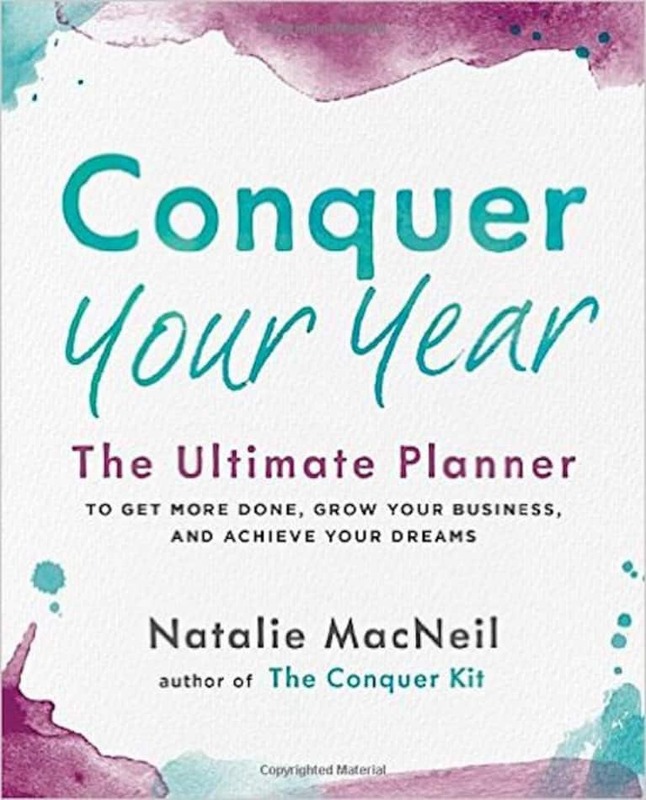 If you are ready to create your legacy and stamp it onto the world, use this planner as a life and business coach. It will help you not just get through, but conquer, the year ahead. 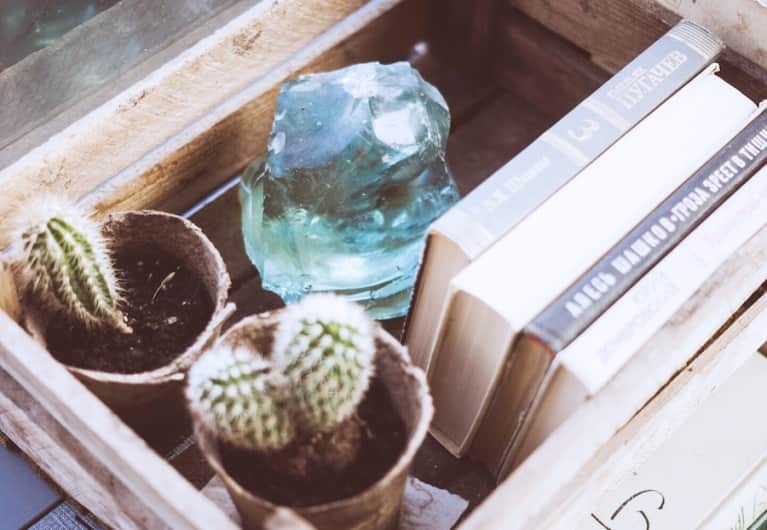 With monthly themes, daily schedules, big-picture goal setting exercises, space to manage projects, and even daily doodles, this really is the one-stop shop everyone needs on their desk. Not your ordinary yearly journal, this interactive guru will guide you through every day and help you tap into your mindfulness and inspire you to live to your fullest potential. You will write, draw, scribble, and doodle your way to gratitude and goals. Consider my book your spiritual kick-start for 2017. 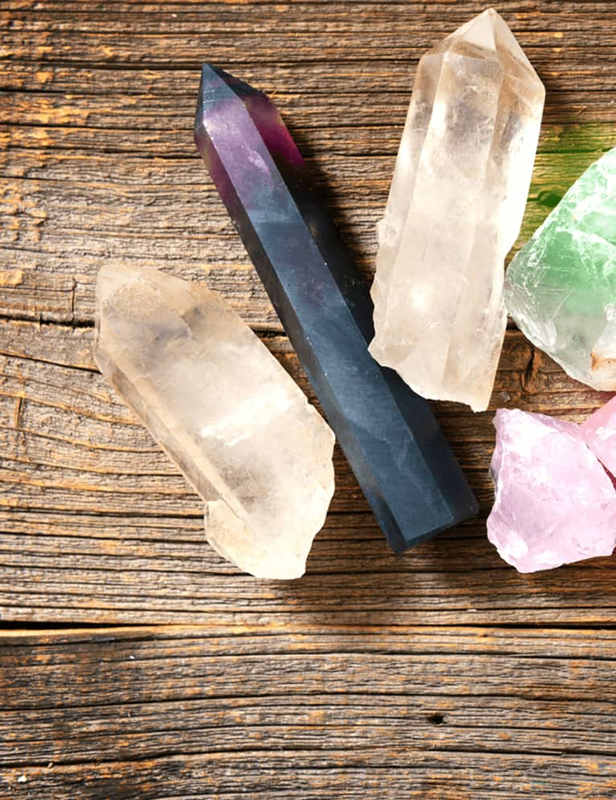 It's an encyclopaedia for the modern mystic that will leave you exploring crystals, trying out yoga, adding meditation to your day, and proudly acknowledging your newly opened heart chakra. 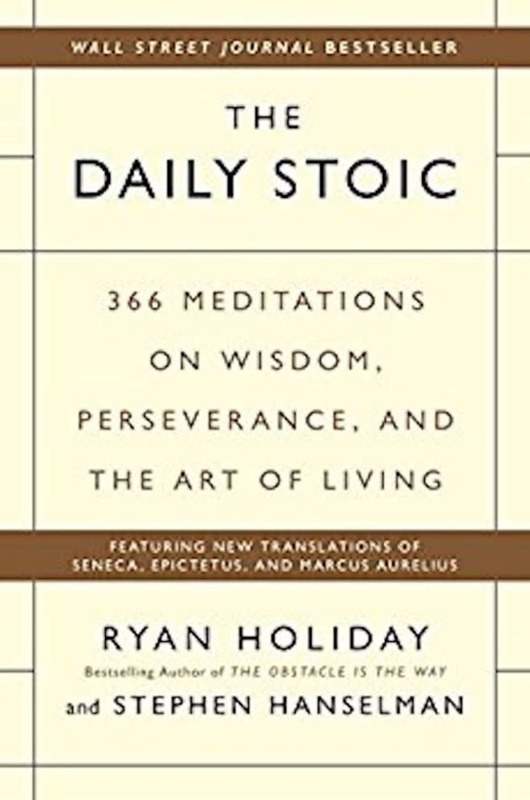 The most influential innovators and inventors, movers and shakers, embrace insights from the ancient school of stoic. After all, the most valuable wisdom is timeless. 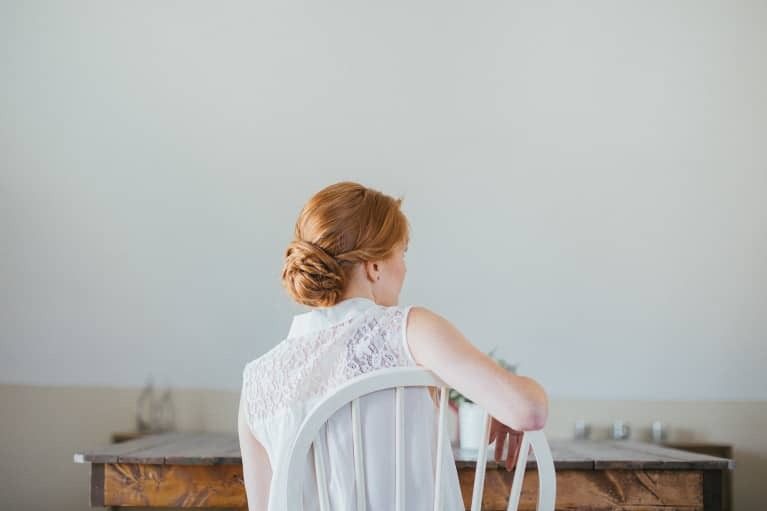 By plugging ancient wisdom into your daily life, you'll find the serenity, self-knowledge, and resilience you need to live well. Think of this book as a timeless voice of reason, inspiration, and perseverance. If you have some big plans for 2017, this dreamy planner has your name on it. With straight-up, practical exercises that will give you the tools you need to live your most unapologetically passionate, satisfying life, it will help you make sh*t happen. Manifest the year you desire by setting goals with soul and keeping this planner as your #truthbomb companion. This one has Oprah's stamp of approval, so needless to say it's worth noting. 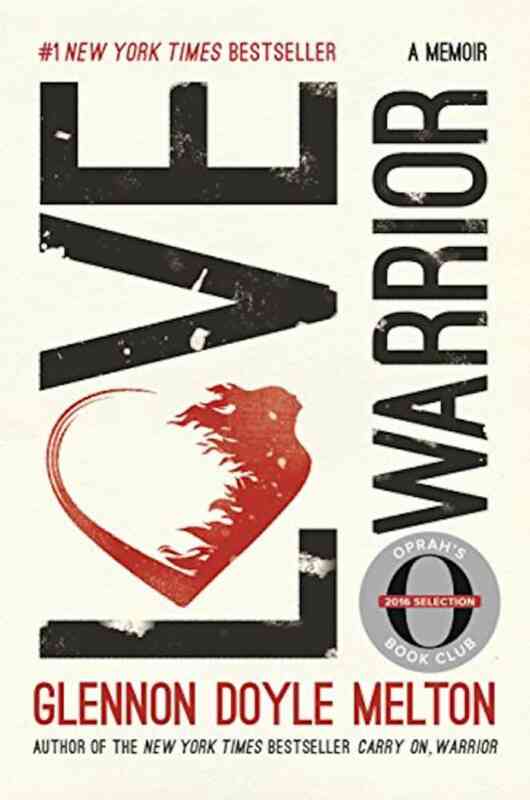 Tap into your beautifully balanced masculine and feminine side this year with this gorgeous, inspiring account of how we are born to be warriors. If 2016 was a tough one for you, this memoir will help you embrace you inner power so you can go harder in 2017, in all the right ways! 7. 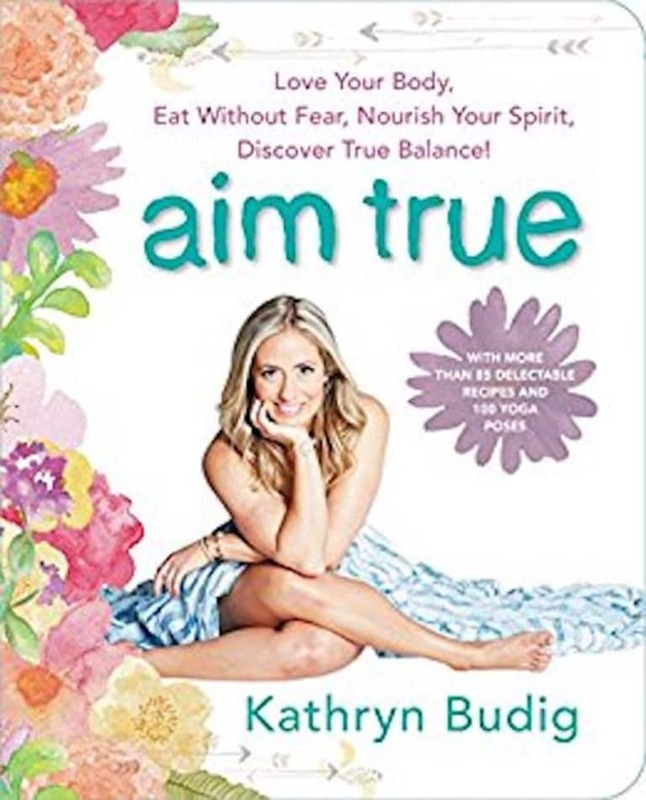 Aim True: Love Your Body, Eat Without Fear, Nourish Your Spirit, Discover True Balance! Yo, yogini! 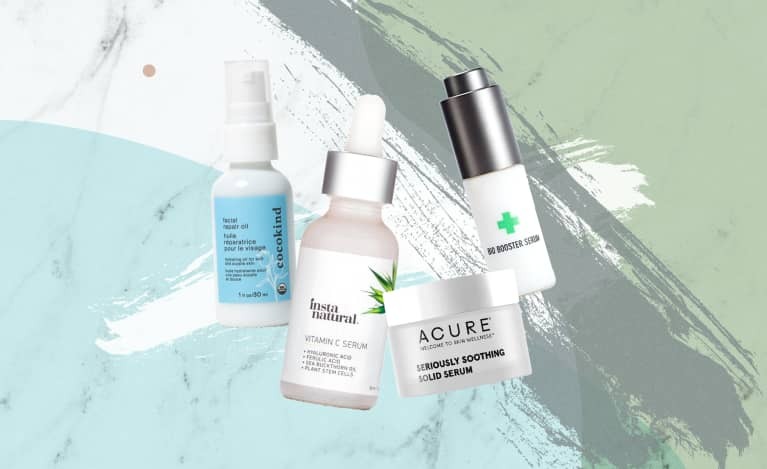 Looking for a go-to guide that covers everything from meditation and healthy food to natural beauty remedies? Aim True will help you carry the holistic lifestyle off your yoga mat and into the rest of your routine. Need a cheerleader for the year ahead? 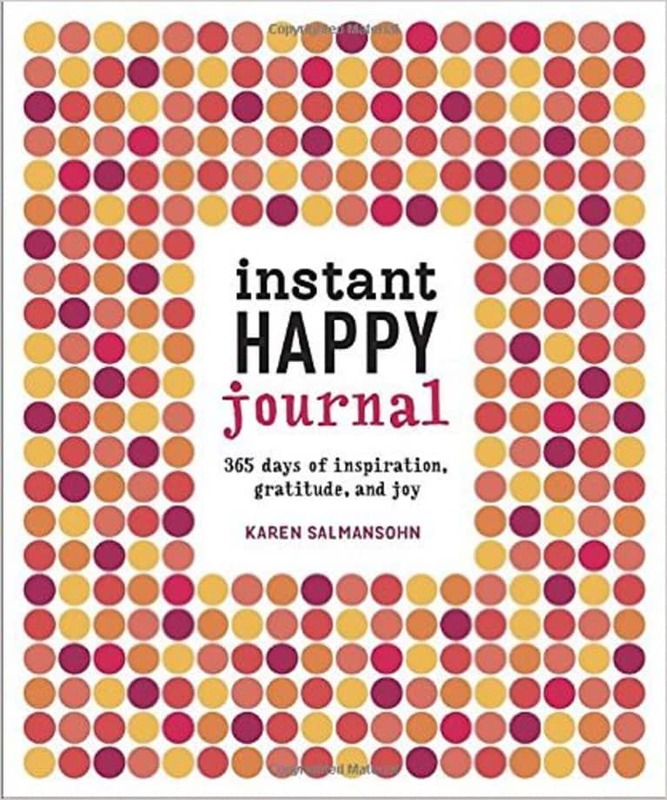 This journal is jam-packed with 365 “happiness prompters” sure to help keep that smile on your dial all year round. 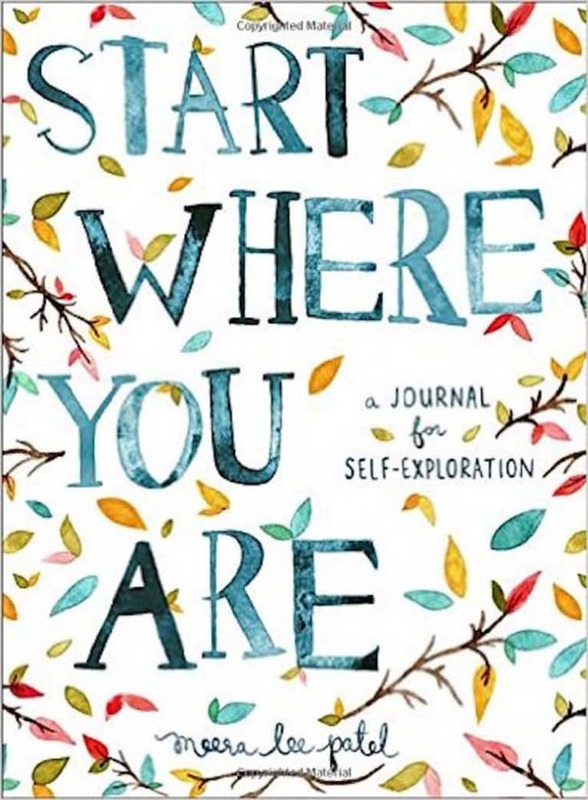 With everything from motivational quotes, scientific studies, and thought-provoking questions, this journal amps up your ability to notice (and create!) moments of joy and gratitude in your life—one day at a time. Who needs a spiritual life coach when you have the universe at your every call? 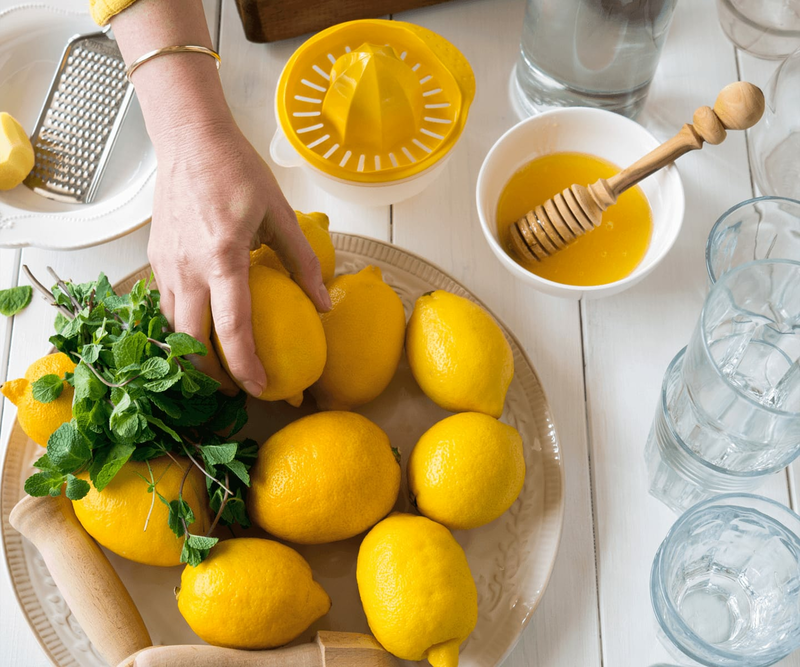 Tap into a fearless and fullfilling life by reading about inspiring tales of transformation. When the tragedies of the world seem overwhelming, this book will help guide them back to their true power. Look to Guided for support in mastering the wise guide inside. 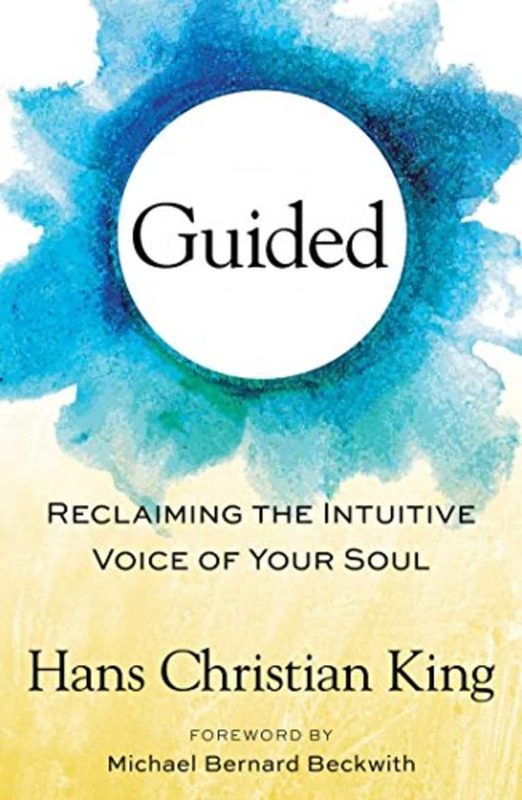 With step-by-step practices for quieting the mind and creating a clear channel for spiritual communication, this book will guide you towards your true passions. Get ready to meet your authentic higher self in the year ahead. 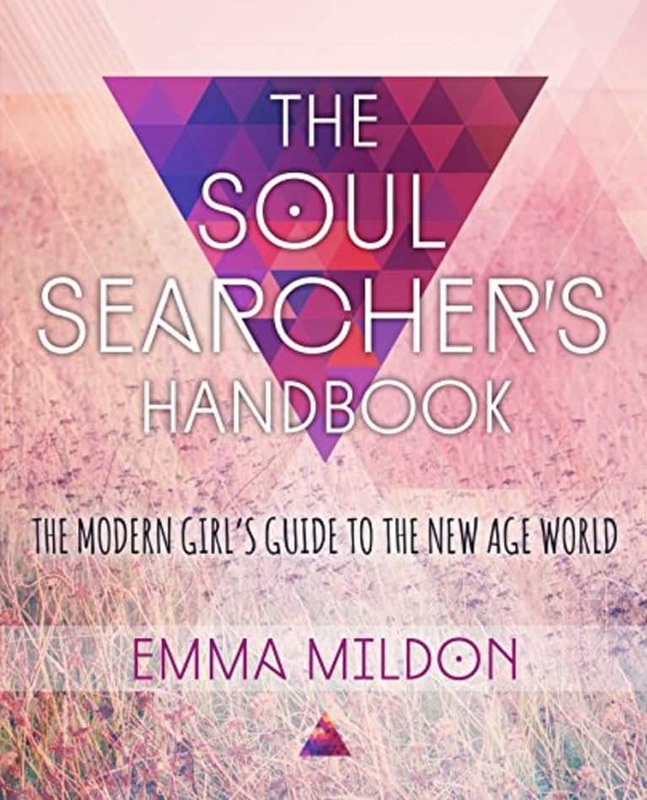 Emma Mildon, also known as the spiritual personal assistant, is an international columnist, No. 1 best-selling author, and publicist. 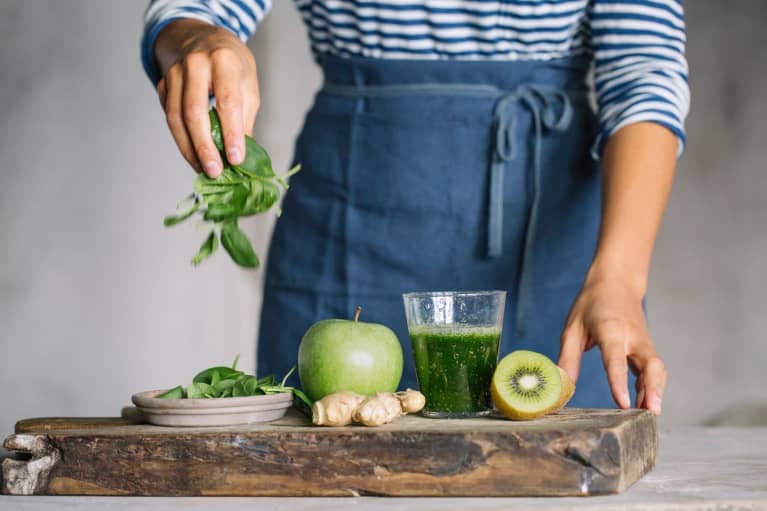 As a world traveler, she has sought out medicine men, healers, physicists, authors, and artists to explore spirituality, channeling, and healing and has also practiced meditation, yoga, and life coaching. 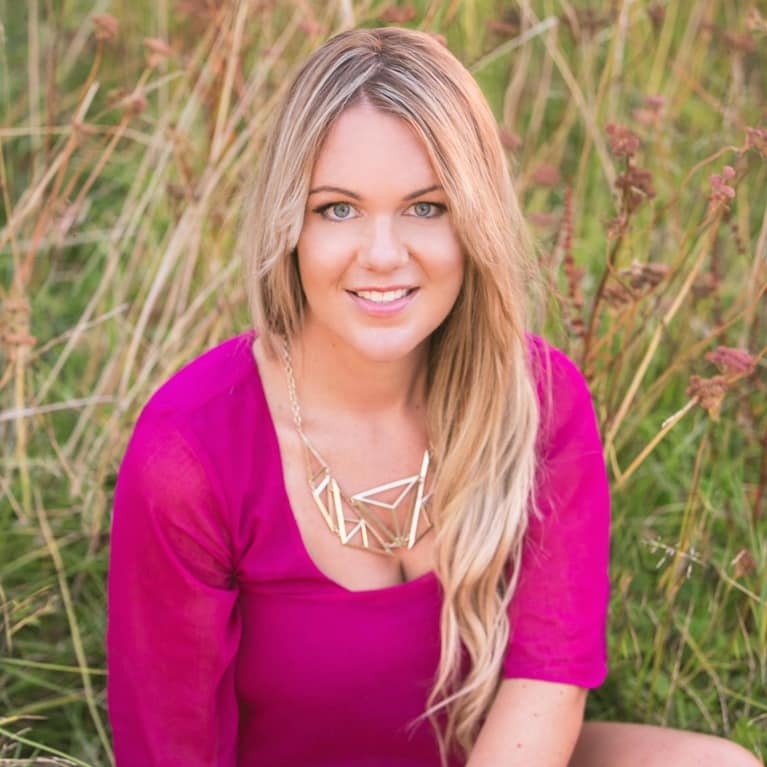 Through it all, Emma has connected with like-minded soul searchers across the globe and aims to provide fun spiritual wisdom to her generation. 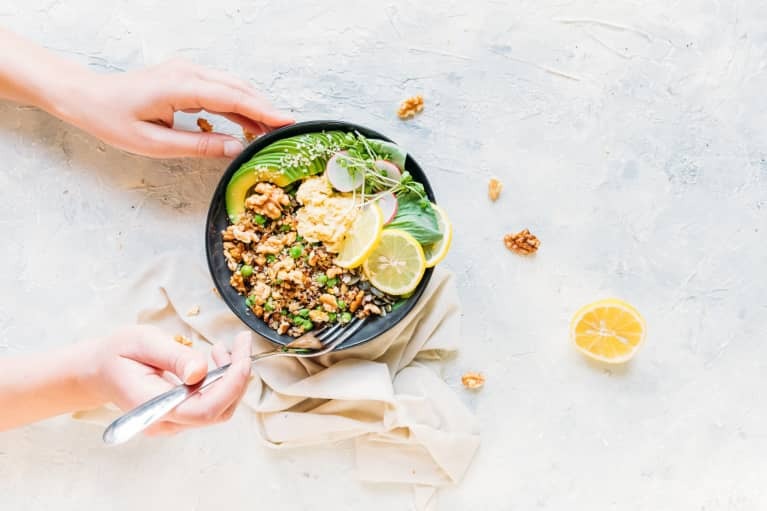 Emma writes for the Huffington Post, mindbodygreen, Wanderlust, and Yoganonymous and is the author of the best-selling book The Soul-Searcher's Handbook, available now. Her upcoming book, Evolution of A Goddess, is now available for preorder.